Robert Thornton – a top Texas Attorney, attention to detail, research and passionate about the practice of law. Earl & Robert met as adversaries a number of years ago where child custody and relocation were at issue. Robert’s attention to detail and aggressive posture impressed Jackson such that he became a regular part of the Jackson team. Jackson likes to say: “Robert ferreted out all my traps.” Robert is regularly called in where the stakes are high and the litigation is fierce. 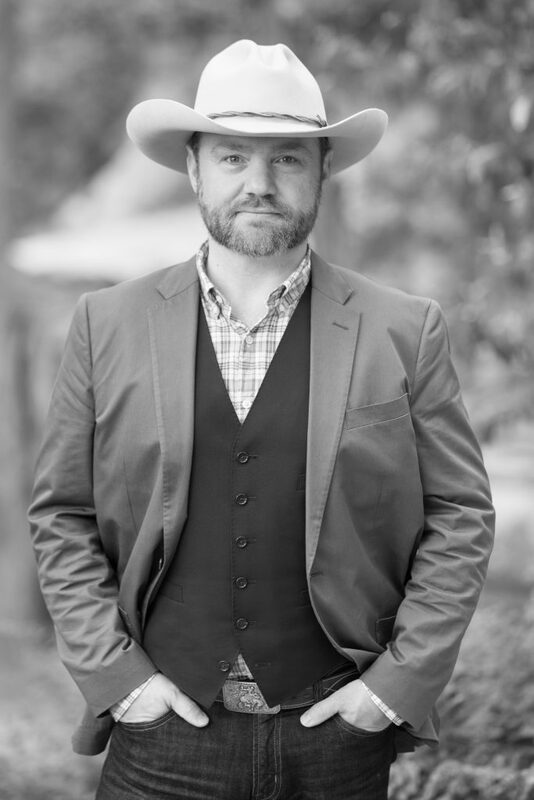 Robert A. Thornton – Texas lawyer. Robert believes one of the most important aspects of family law is seeing the ‘big picture.’ This means understanding the law, the facts of your case and the range of possible outcomes. He is a student of the law but understands people, their goals and the “big picture” in a family law case. Robert will advocate for the very best possible outcome in every case measuring both risks and rewards. His analysis is conveyed to the client so that both the he and the client can make informed logical decisions. Robert is a top tier advocate for the client. Robert has worked on a variety of family law cases, including tracing of assets, child protective services, child custody, property division, international and interstate child custody issues. As an example, the UCCJEA (“Uniform Child Custody Jurisdiction and Enforcement Act”) is one of the most complex statutes within the Code. Robert’s detailed knowledge of this multistate statute, has both successfully maintained cases in Texas and excluded cases from Texas depending upon the desires of the client. In one case, the judge was “dead set against him” but he prevailed. On a personal note: Robert grew up in South Georgia, but is proud to be a Texas. He is one of those who couldn’t get here fast enough. He graduated from the Cumberland School of Law at Birmingham, Alabama and earned his undergraduate degree from the University of North Alabama. He loves the outdoors, and is passionate about hunting and playing his guitar.